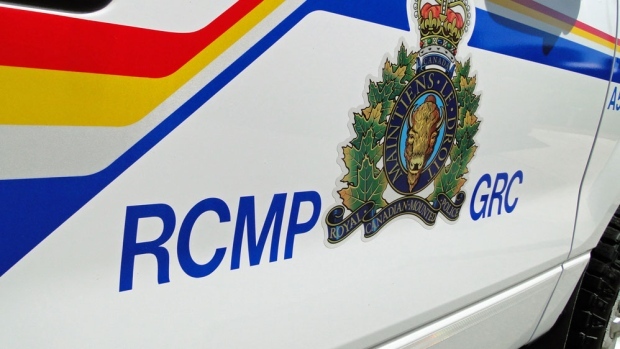 RCMP in Yorkton are searching for a suspect following an armed robbery on Sunday evening. At around 11:50 p.m. two males entered a business in the 100 block of Broadway W.
One of the suspects presented a weapon during the robbery and the other demanded cash from the establishment. The suspects took off with cigarettes and and an unknown amount of cash. The suspects are described as two males, both wearing face coverings and dark clothing. No one was injured in the exchange.